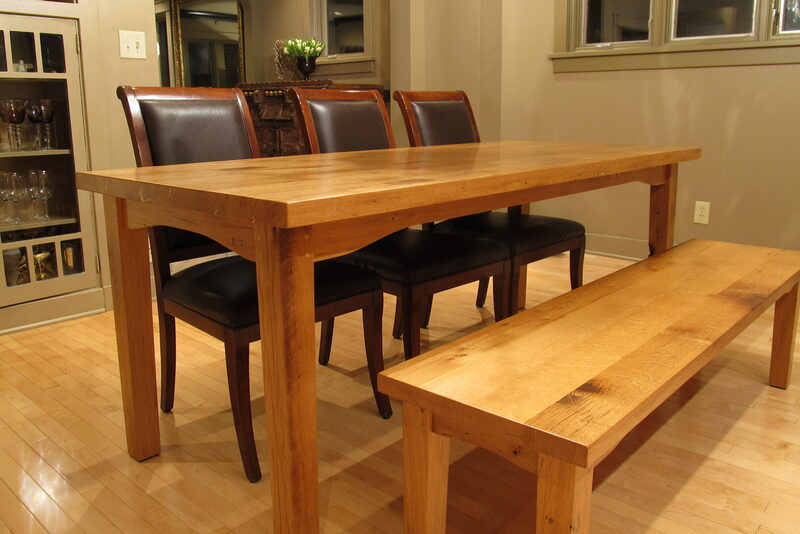 Historic Hardwood – Specializing in reclaimed hardwood countertops and flooring. With a close eye on detail and craftsmanship, Historic Hardwood strives to provide clientele with the finest reclaimed wood products, including cabinetry, bars, mantels, and custom furniture. Historic Hardwood will work closely with you to review your floor plan and desires to deliver the finest floor possible. All orders are custom milled, kiln dried and molded to meet your specific job requirements. Reclaimed countertops lend a rich organic charm to your kitchen and home. 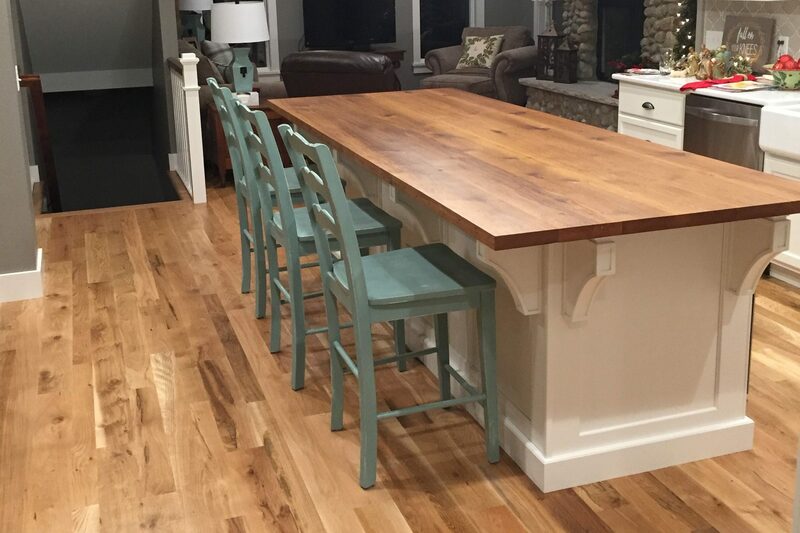 A custom bar top, countertop or table from Historic Hardwood can be designed to compliment any interior style. 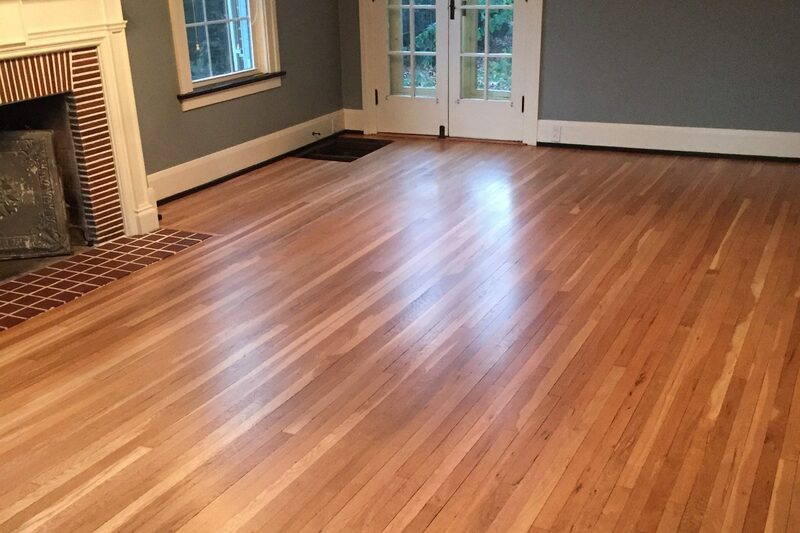 Historic Hardwood takes pride in the sanding and refinishing of hardwood floors. We keep the cleanest job-site possible using a dust containment system and we offer a variety of residential and commercial grade finishes. Whatever the type of custom wood project you desire, when choosing Historic Hardwood you can count on sustainability and a clean, friendly jobsite with professional, quality installation. Historic Hardwood installs custom features such as borders, medallions and flush mount registers and we offer a variety of finishes. Maybe you want a floor milled from your own forest or old family barn, or you desire a non-native tropical species, we will make your project uniquely yours. © 2019 Historic Hardwood. All rights reserved. | Design by ydgraphics.com.